Ted Saucier was the publicist for the Waldorf-Astoria Hotel in New York City. His 1951 cocktail classic book, Bottoms Up, features the Bernice cocktail. 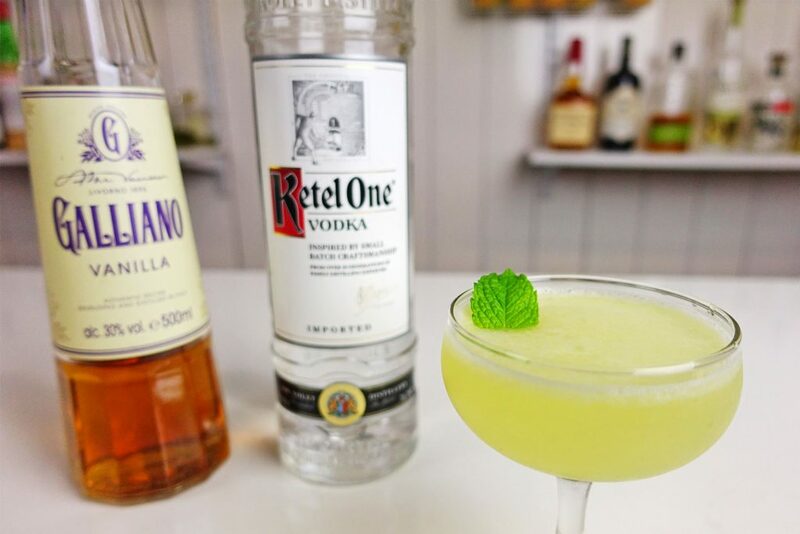 Another sour variation with Vanilla Galliano as it’s base. Delicious sweet & sour vanilla flavours. 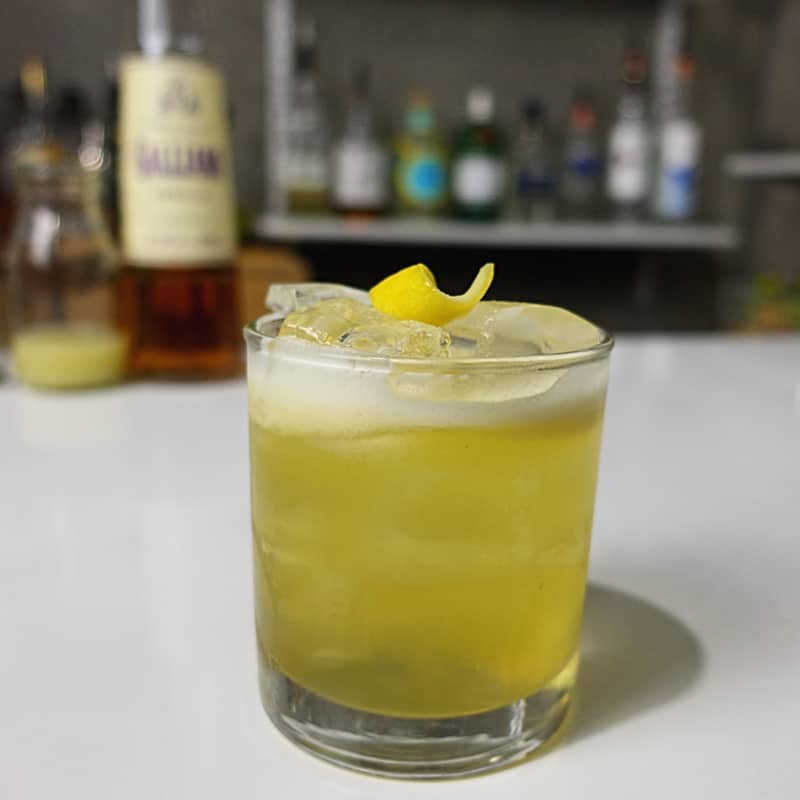 A tasty riff on a classic sour. 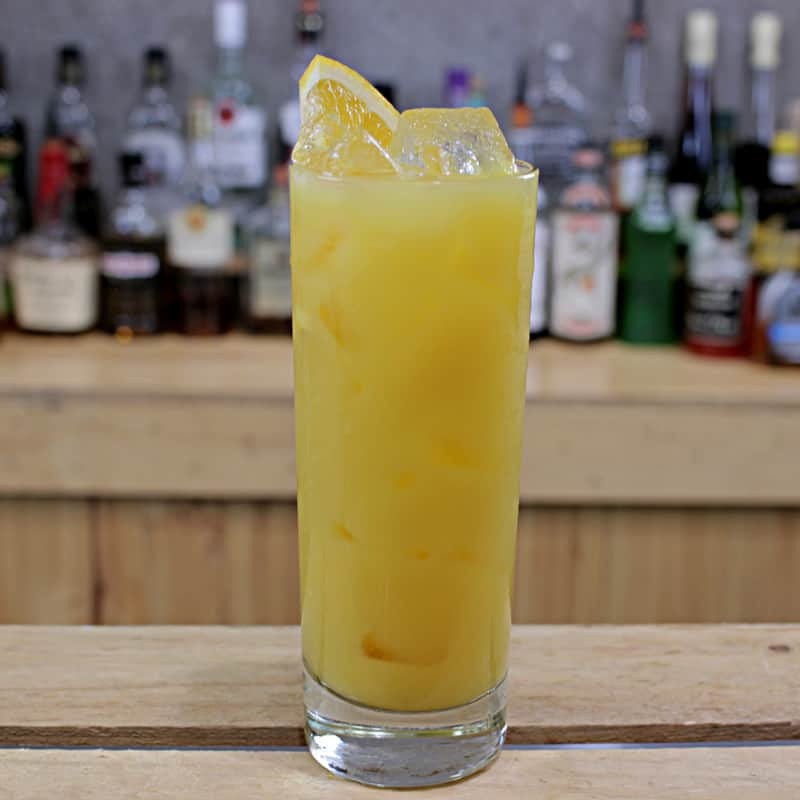 The Harvey Wallbanger, aka Vanilla Screwdriver, is an easy mixed drink consisting of a decent measure of vodka, orange juice and Italian vanilla liqueur (Galliano).